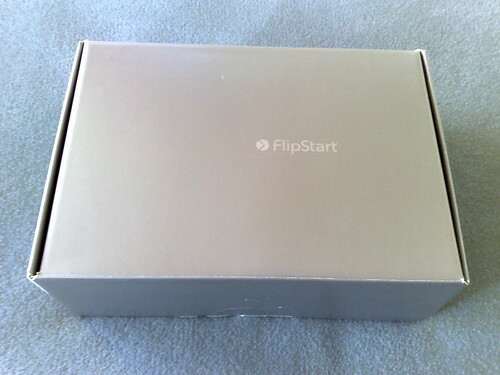 I’ve recently acquired a virtually new-in-the-box and never booted Vulcan FlipStart with Windows XP and EVDO! The only item missing appears to be the recovery disc(s), which I can live without thanks to Acronis True Image. Yes I know, I’m about a year late to the party, and I’ve been pretty critical about the Flipstart in the past, calling it the ugly duckling and the zombie handtop. So why now? I think the FS is cute. Good find. I wish someone would explain how I can image my EeePC 702 using Acronis. I have my E set up perfect (for me) and would hate to have to reinstall everything.